Low volume British car maker, Bristol Cars, has announced its first new car in more than a decade, codenamed Project Pinnacle is set for launch later this year. It will be a 70th anniversary celebration model, referencing Bristol Cars’ rich heritage and executed as a modern take on the best of British craftsmanship, engineered to excite as a high performance Bristol car. Bristol Cars have confirmed that the engine for this high performance new vehicle will be a BMW powerplant. 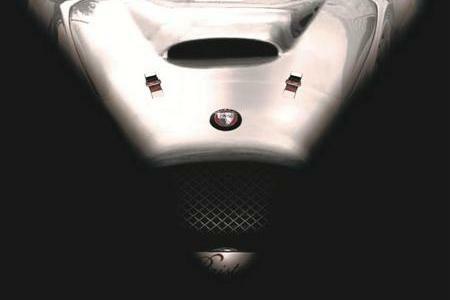 The result will be a sublime British sports car with characteristics cultured uniquely for the first new Bristol since 2004. 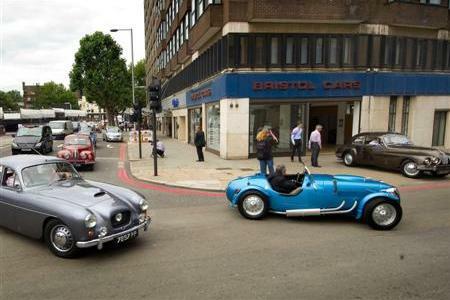 New owners acquired Bristol Cars in 2011 and millions of pounds are being invested in the business by the newly-formed Bristol Automotive Group, with new products, strategic partnerships and technologies, a specialist new Parts, Service and Restoration facility in Brentford, West London and an additional showroom in London on Kensington High Street.